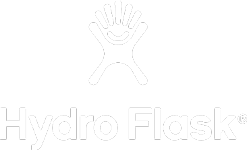 4-day event, 13-day holding window.  World Surf League (WSL) Men’s Qualifying Series (QS) 10,000 rated competition. 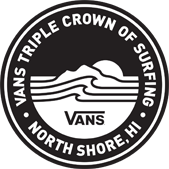 First event of Vans Triple Crown of Surfing. 2017 Hawaii Pro event winner: Filipe Toledo (Brazil). The opening event of the Vans Triple Crown of Surfing, the Hawaiian Pro has created a local legacy that sets the bar for competition and initiates the start of peak surf season on Oahu. 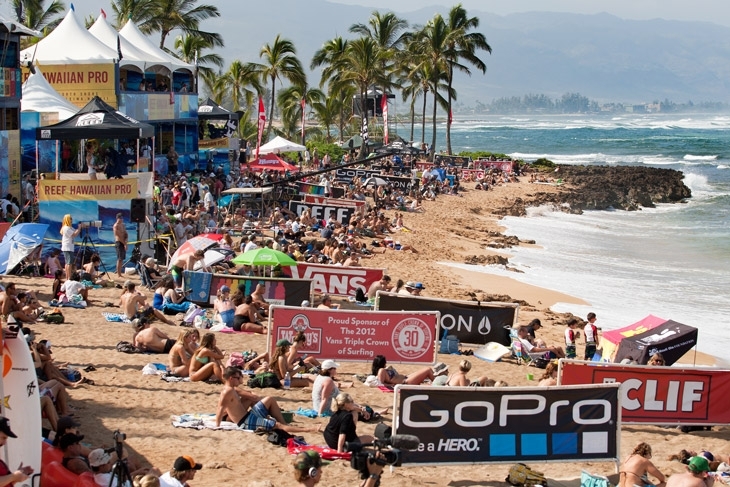 The break at Haleiwa Ali‘i Beach, simply referred to as ‘Haleiwa’, offers a wide variety of rideable conditions; from 2-foot aerial displays to 20-foot barrel-threading, international athletes are welcomed to the North Shore to compete alongside locals in highly-contestable waves. 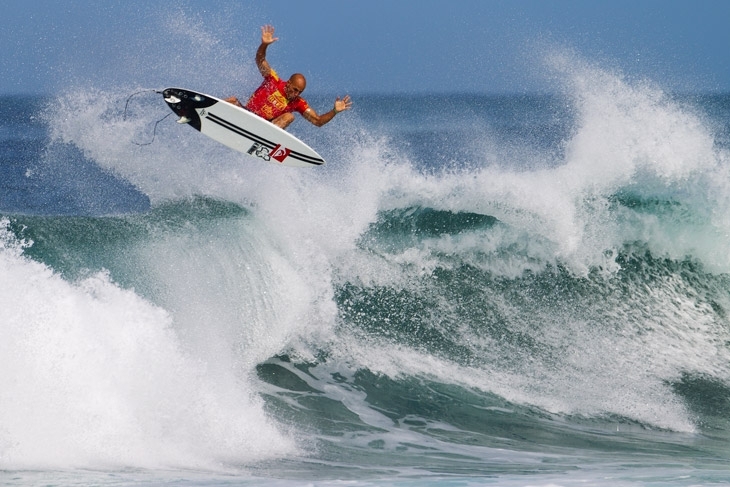 One of only five QS 10,000-rated events on the international tour, the Hawaiian Pro has a heavy-weight status with massive points and prize money on offer. 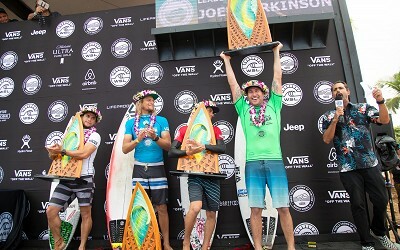 Athletes assert their dominance here for an early start on valuable points toward qualification onto the Championship Tour, along with the Vans Triple Crown lead. With a wide swath of sand for spectators, Haleiwa Ali'i Beach is a family-friendly venue that highlights the cultural and community aspects of the North Shore. Locals and visitors can enjoy the very spot that local pros like 2x World Champion John John Florence, CT competitor Ezekiel Lau and 6x Vans Triple Crown winner Sunny Garcia earned their start in the world of competitive surfing.